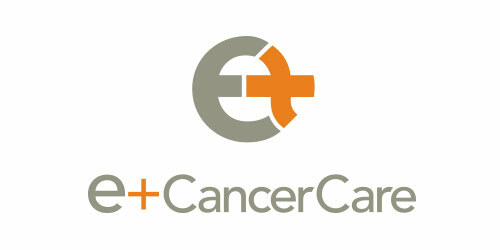 e+ CancerCare operates outpatient cancer care centers mostly through partnerships with local hospitals and physicians. In 2011, Frontenac achieved liquidity on a majority of its investment through a recapitalization with Kohlberg & Company. In 2018, Frontenac entered into a definitive agreement to sell its remaining interest to Alliance Healthcare Services, which is backed by Tahoe Investment Group.